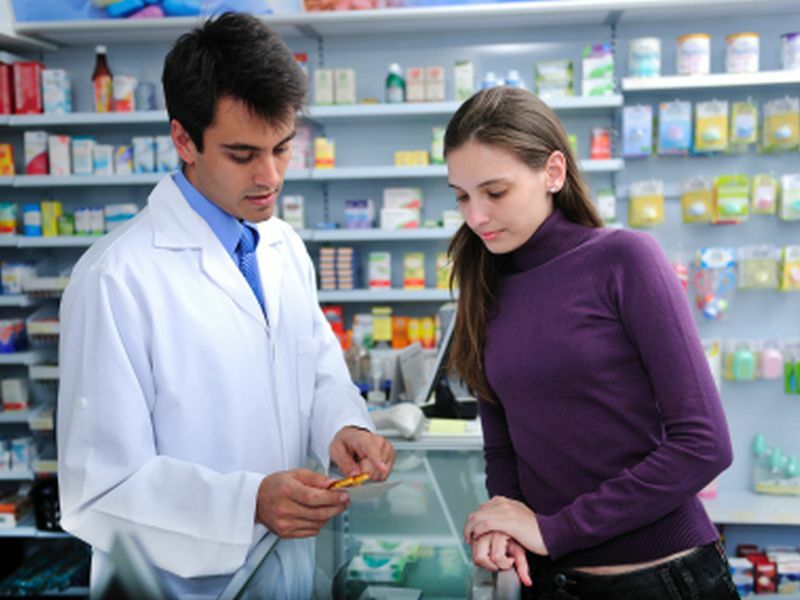 Talia Puzantian, Pharm.D., from the Keck Graduate Institute School of Pharmacy in Claremont, California, and James J. Gasper, Pharm.D., from the University of California in San Francisco, surveyed a random sample of 1,147 California community pharmacies to estimate the availability of pharmacist-furnished naloxone. Most surveyed pharmacies were urban (98.7 percent) and part of a chain (66.2 percent). The researchers found that less than one-quarter of pharmacies (23.5 percent) had pharmacist-furnished naloxone available. Availability was significantly higher at chain pharmacies (31.6 percent) versus independent pharmacies (7.5 percent). In a second study, Kirk E. Evoy, Pharm.D., from University of Texas at Austin, and colleagues conducted a telephone audit of all 2,317 CVS, Walgreens, HEB, and Walmart pharmacies throughout Texas to evaluate naloxone accessibility under standing order. The researchers found that the vast majority (83.7 percent) indicated they would dispense naloxone without prescription, and 76.4 percent currently stocked naloxone. Most respondents (79.9 percent) would allow purchase of naloxone for someone else, although less than half (49.7 percent) would be willing to bill the purchaser's insurance for this third-party prescription. As a measure of immediate availability, 69.4 percent reported stocking naloxone and would dispense under standing order. "Consistent naloxone supply in all pharmacies, improved pharmacist understanding of naloxone standing orders, and ubiquitous insurance coverage for third-party purchasers may further improve access," Evoy and colleagues write.